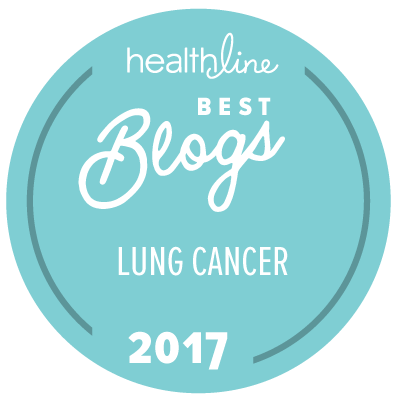 Home » Patient Advocacy » Are you a connected cancer patient? Tell the President’s Cancer Panel what you think! Are you a connected cancer patient? Tell the President’s Cancer Panel what you think! This blog was originally published July 6, 2015 on my Cure Today blog. Like many cancer patients, you are part of connected health: by reading this blog, you are using technology like the Internet, computers and smartphones to access information about a disease or patient experience. This year the President’s Cancer Panel workshop series is addressing various aspects of connected health. 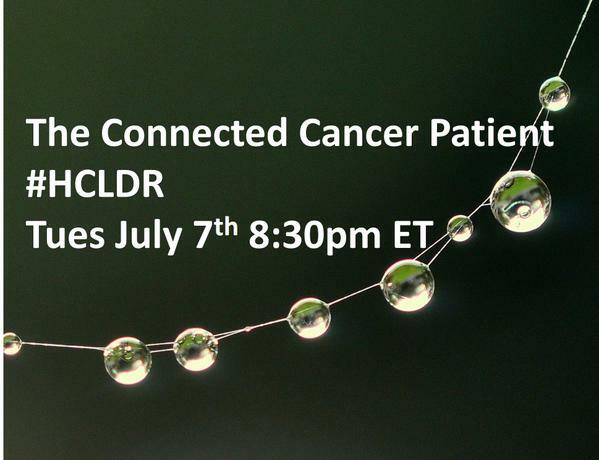 Their third workshop on July 9, titled The Connected Cancer Patient: Vision for the Future and Recommendations for Action, will be open to the public (see agenda and attendees ). This entry was posted in Patient Advocacy, Public Speaking, Technology and tagged Cancer Patients, Connected Health, President's Cancer Panel. Bookmark the permalink.